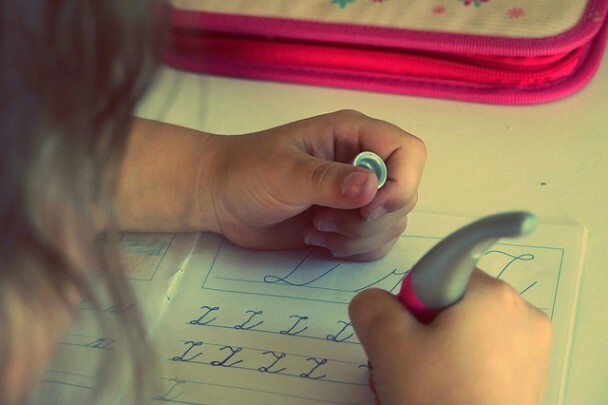 Finding just the right kind of writing paper can go a long way toward helping your child learn to write well. Read on to find out which types we’ve tried with the most success. You may even want to try each of these to see which will work best for your child. This is the kind of paper I used the most for my son when he was younger. You can usually get large amounts of it cheap at your local teacher’s supply store. You may have used this kind of paper in grade school when you were young. It’s the everyday paper to use for children who aren’t yet ready to use notebook paper. If a teacher’s supply store is not nearby, you can usually find it on Amazon. 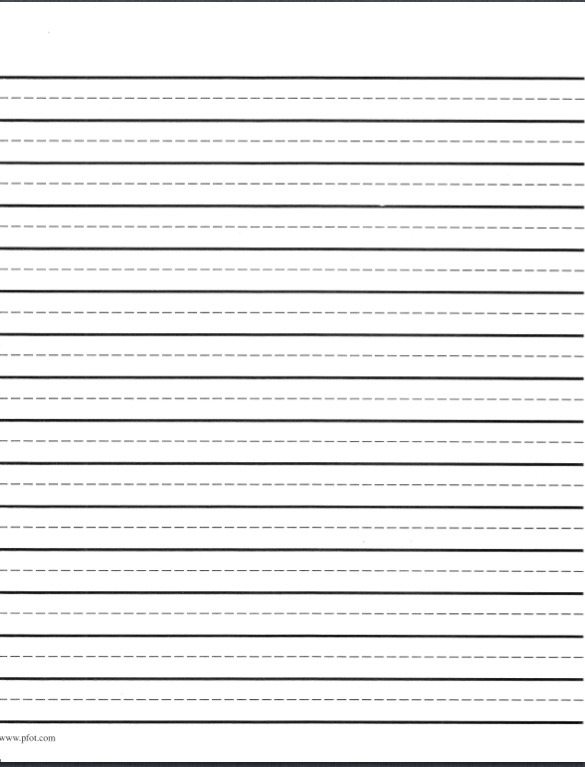 Third grade paper differs from first and second grade paper only in the size of the spaces between the lines. As you might guess, first grade paper has the largest spaces between lines to allow for larger writing. As children progress they are better able to write in smaller spaces on second or third grade paper. When their writing improves even further they should be able to use notebook paper. 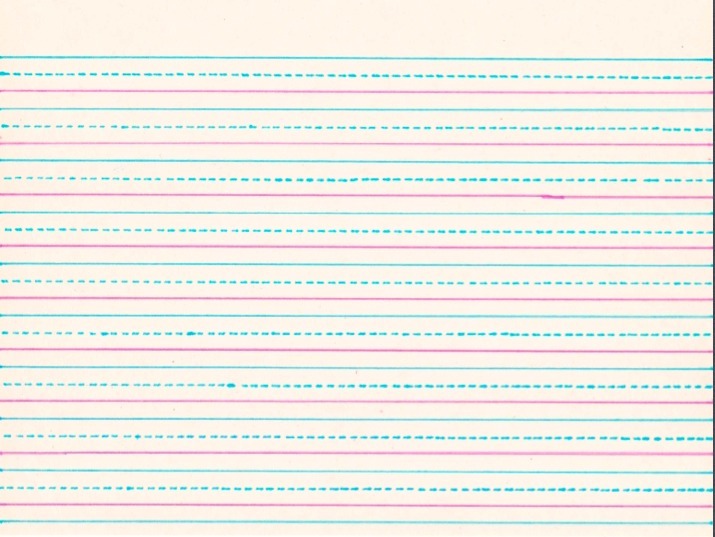 This type of paper has raised lines you can feel. This gives children some tactile feedback that helps them know when their letters are crossing the lines. 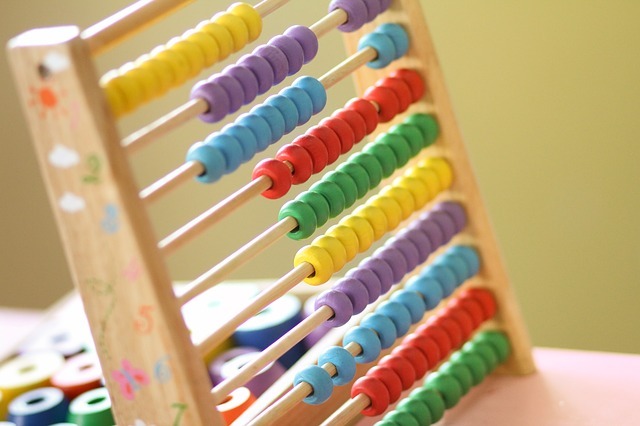 Some kids may be helped by being able to feel when their pencil is crossing over a line. It may help them keep their letters within the lines. As you can see, it doesn't look like anything wild or unusual. It's just writing paper with raised black lines. I really like that feature for kids who might need boundaries they can feel. Using a grid can help with proper spacing of letters and words. To help my son keep his letters separate and the correct size, I found it helpful to use a grid. Each letter has its own square. I got my grids from a book called Graph Paper From Your Copier by John S. Craver. The entire book consists of different types of graph paper. But out of the entire book, there were only a couple of pages that were useful to me for this purpose. I used it because I already had the book. You can probably print any size grid that you want on your own computer. 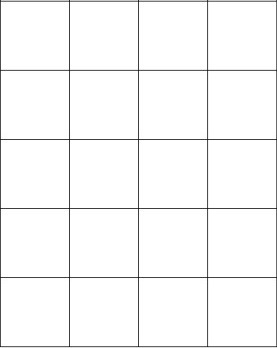 But a more useful idea for you is a website I found where you can get free graph paper. You can’t beat that for the price! And you can choose the size and color of the graph you want to use for your writing paper. Each child will have different needs. And different types of paper will work better for some children than for others. It's a good idea to try different kinds to see what works and what doesn't. Hopefully, this article will give you an idea of what's out there so you can find what works best for your child.